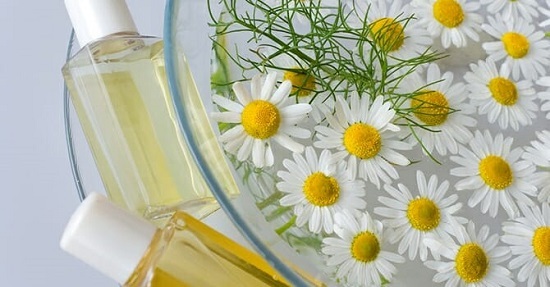 Get rid of ugly and unhealthy nails with these DIY nail soak recipes. 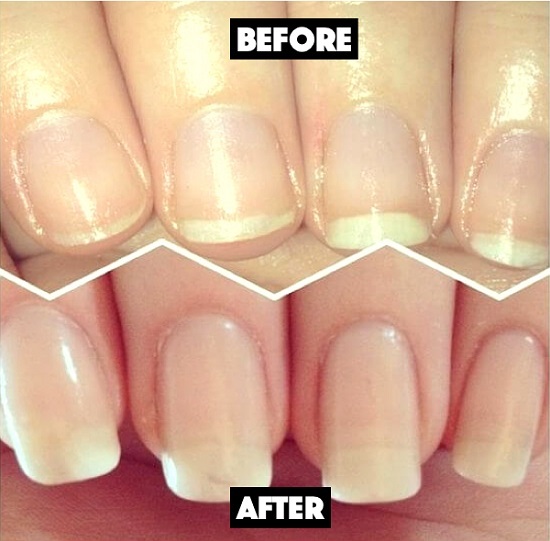 These all natural recipes are all you need for gorgeous nails you can flaunt on! 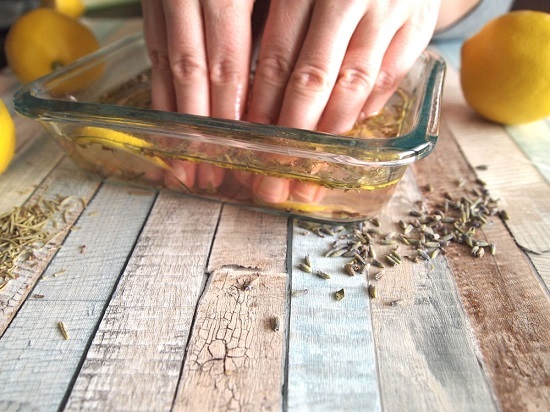 This orange-garlic soak whitens and disinfects nails, while the olive oil ensures deeper penetration to the nail bed where it can promote skin growth for longer nails. The detailed DIY is here. When you don’t have time for a full-fledged nail treatment, what you need is a quick, effective fix like this honey-milk nail soak. Check out this post for instructions. Loaded with vitamin E, olive oil and lemon juice, this moisturizing nail soak not only increases cuticle strength but also hydrates hands, leaving them soft and ready for summer. We found the tutorial here. The zesty citrus goodness coupled with the vitamin complement of this nail soak induces collagen formation in skin, making your nails healthier over time. Know more here. Infused with the essences of rosemary, lemon, and lavender, this all-natural nail soak is an easy way to perk up dull, brittle nails. For the DIY, click here. This quick, one-ingredient nail soak uses gelatin that has proven growth-promoting properties, making it perfect for nails prone to cracking. Here are the instructions. Give your nails their daily dose of moisture with this argan oil-enriched nail soak full of antioxidants and vitamins. The detailed tutorial is here. In this recipe, the cuticle-strengthening properties of milk and egg yolks are complemented by a heavy honey base to ensure an easy and useful application. If you want fragrant hands and strong nails both at the same time, consider adding your favorite essential oil to your DIY nail soak.